Hi everyone, it’s Christine here today. I’ve decided that as I cannot find pine cone ornaments for my Christmas tree I’m going to make my own! 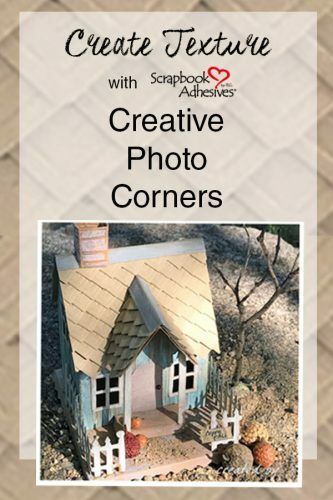 See how truly simple it is with Scrapbook Adhesives by 3L® Kraft Creative Photo Corners! 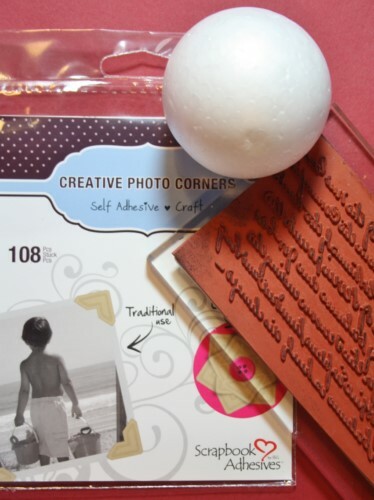 This is what you will need: foam balls, Creative Photo Corners, a little bit of hessian (burlap), and a script decorative stamp and ink. Stamp completely across the Creative Photo Corners. They are paper and accept ink very nicely. I used just under two sheets for this project. 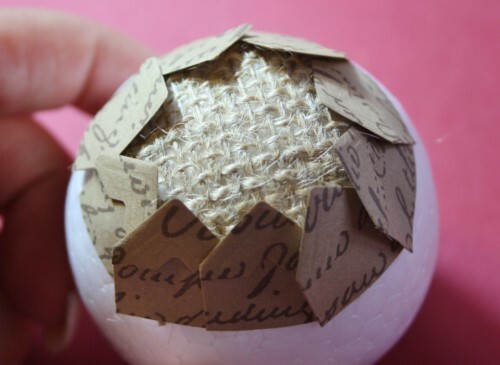 Next, adhere a small square of hessian (burlap) to the foam ball, I used MyStik® Permanent Strips. Begin to attach the Creative Photo Corners in a slightly overlapping pattern. 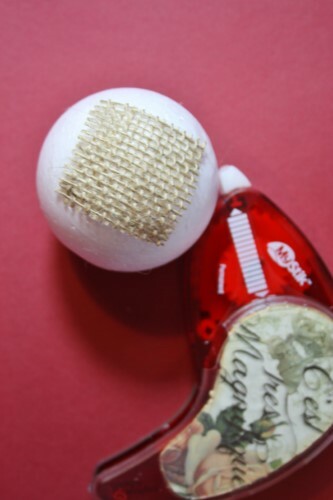 The adhesive on them is permanent and strong enough to attach to the foam ball perfectly. Keep layering and offsetting the Creative Photo Corners so it begins to resemble a pine cone. You can of course create these with different stamps on different foam shapes in alternative colors. It’s a great project to make with children too. 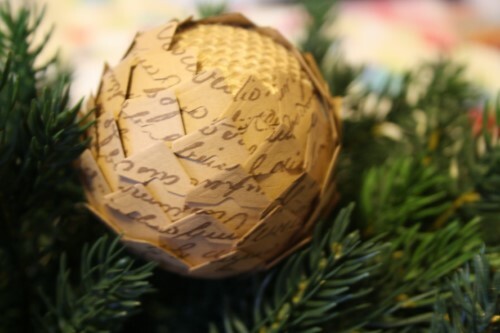 Place these in your Christmas tree or make several to display in a pretty bowl. Thank you for joining me today – wishing you lots of festive creativity with Scrapbook Adhesives by 3L®. This entry was posted in 3D Foam Squares, 3D Projects, Adhesives, Crafts & Tutorials, Creative Photo Corners, Home Decor, MyStik® Dispensers, Permanent Adhesive, Seasonal Craft Ideas, Tutorial, Wear your Adhesive on the Outside, Winter and tagged Christine Emberson, Christmas, Creative Photo Corners Kraft, Holiday, Home Decor, MyStik Permanent Strips, MyStik Permanent Strips Value Pack 1 Dispenser 2 Refills, MyStik Permanent Strips Value Pack 3 Refills, Ornament, Pinecone, Stamping, Texture, Wear Your Adhesive on the Outside. Bookmark the permalink. 11 Responses to "Festive Pine Cone Christmas Ornament Tutorial"
This is a really great idea, and another great tutorial. Thank you. Love this – so clever to add stamped text to the photo corners! Hi Christine. I love these cute little pine cones, and they are so easy to make. Thank you for a great tutorial. I must get some photo corners now : ) Take care. 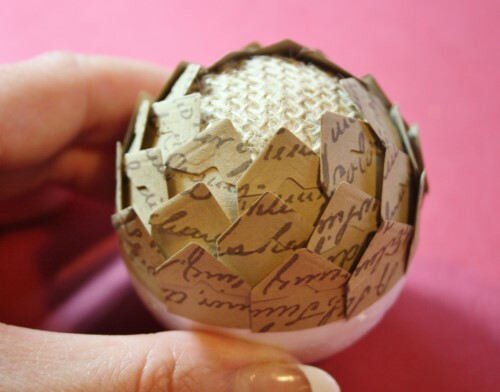 Wonderful Project and a great Tutorial Christine , thank you for sharing . A great idea Christine, and they can be custom made to match your decor. Thats so clever ………wouldn’t have thought of that in a million years! Brilliant idea Christine. I will give this idea a go. Hi Christine, I don’t know how you thought of this, but it is fabulous, a brilliant idea !! 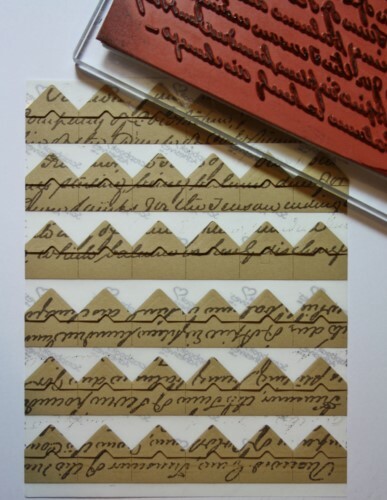 Fantastic new way to use a script stamp! 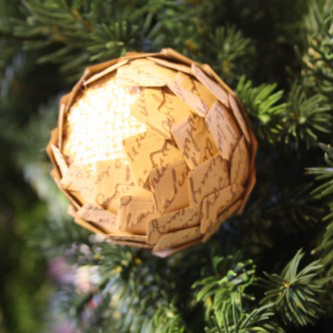 Great idea in every way – nicer than a real pine cone.